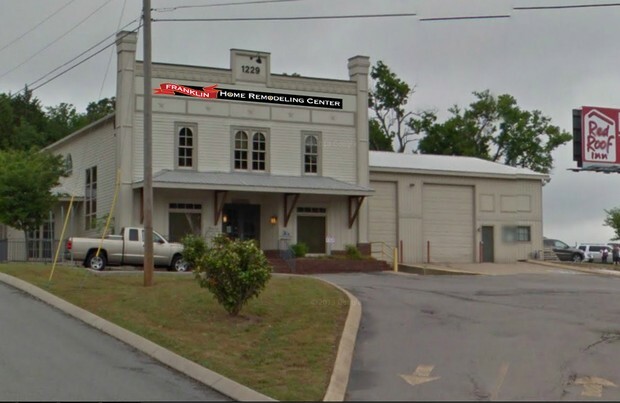 We will soon be opening our new Franklin showroom at 1229A Lakeview Dr (Just off the I-65, Hwy 96 Exit). 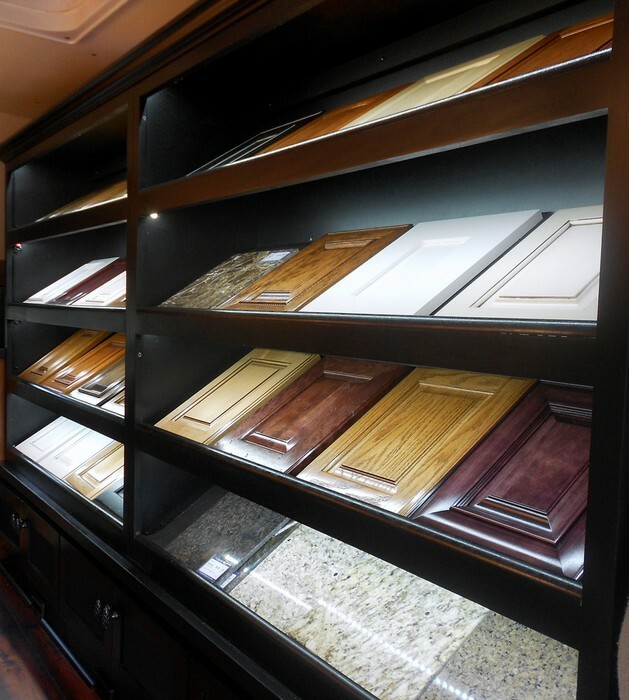 FHRC will be a one-stop showroom for all your Kitchen, Bath and Home remodeling needs. If it is in the home, we do it. Rather than wait for our Grand Opening, we have decided to open the doors and offer incredible pre-opening specials. 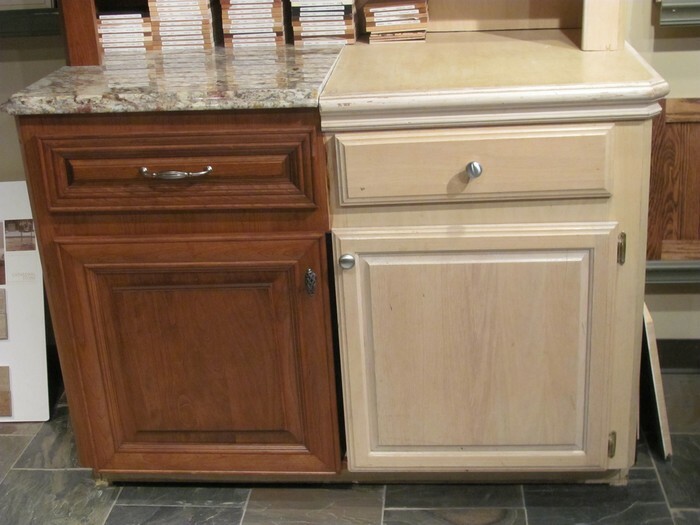 If you are looking to remodel in the near future, you will want to visit us now. These specials won't last. Come brave a little dust and we will save you a lot of money! 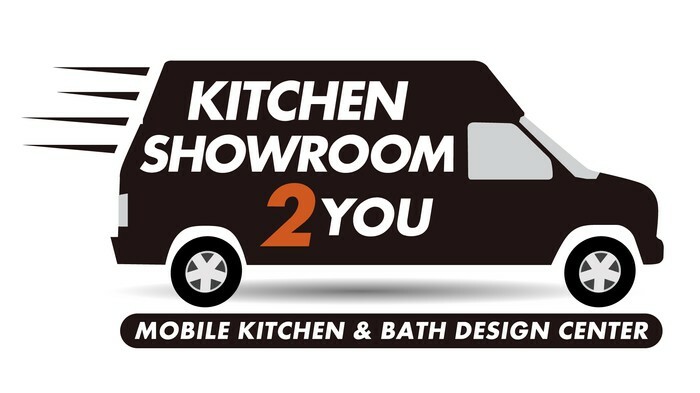 ...OUR WE CAN BRING THE SHOWROOM TO YOU, ON YOUR SCHEDULE! Door and Granite Samples. 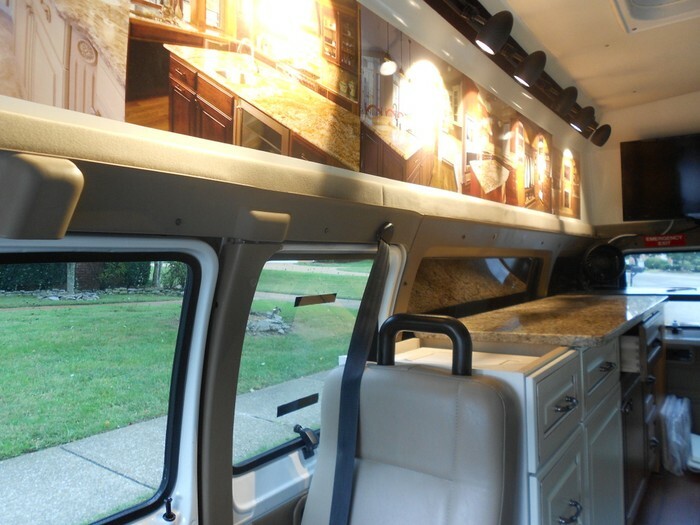 We have 100's of samples and all can be view in the comfort of your own home. More door samples. We have 100's of samples! Take one or a dozen into your home to see which ones best fit your decor and vision! 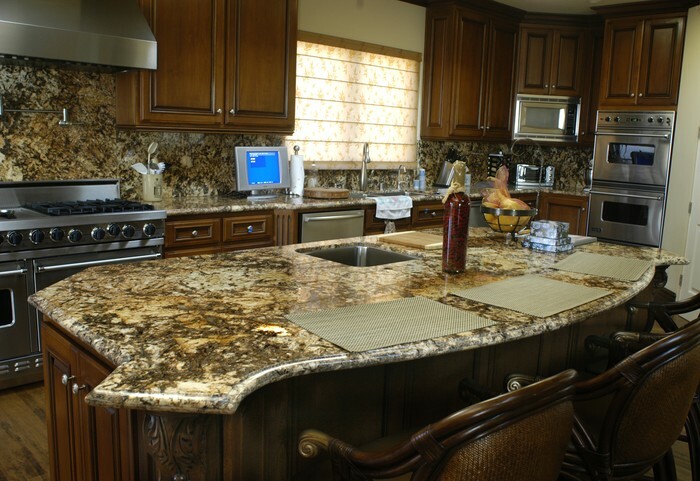 We manufacture incredible Granite, Marble & Quartz Countertops. 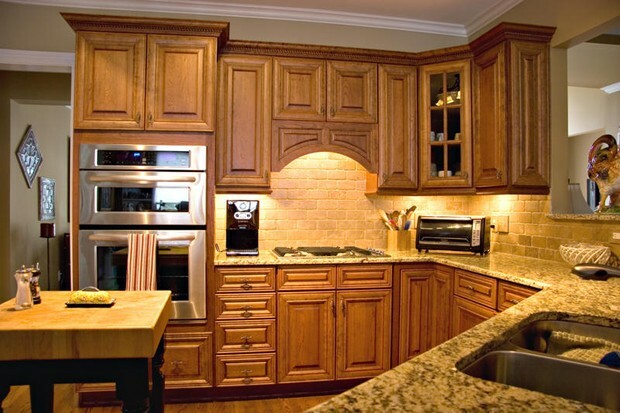 With our low overhead and buying power, we can give you the best countertop value for the money! 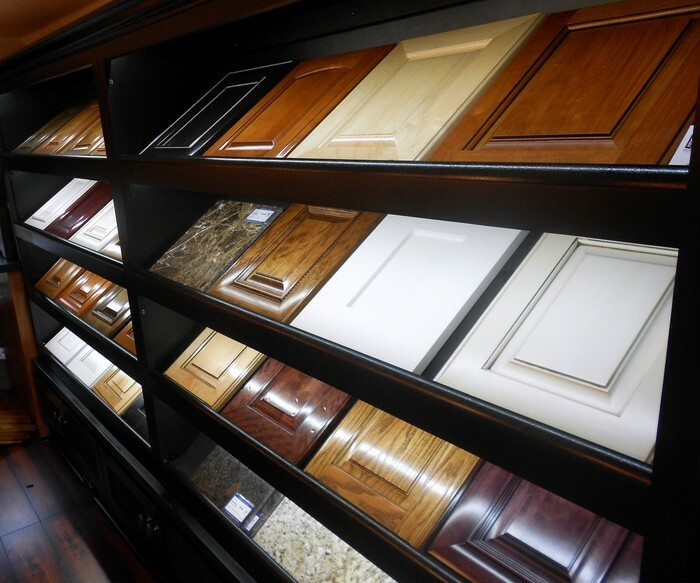 We custom design and manufacture beautiful cabinets in any style, wood species or finish, often at prices less than "stock" cabinets at big box stores. 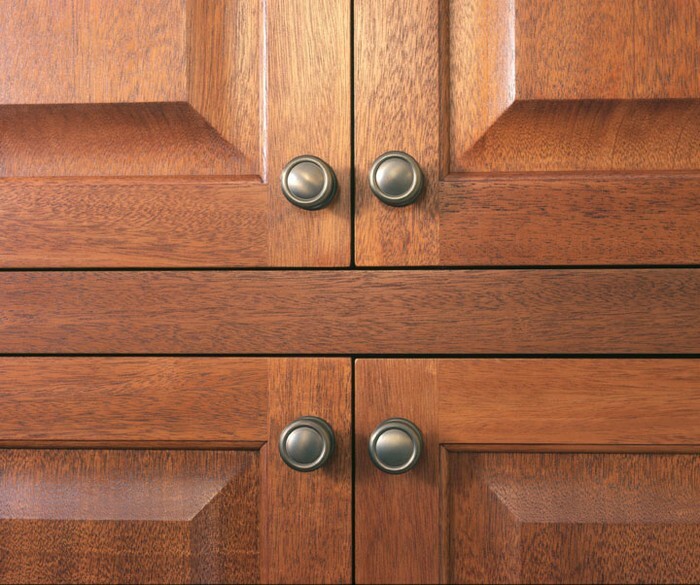 We can reface your existing outdated cabinets with our solid wood patented Nu-Face cabinet refacing system. Visit www.Nu-Face.net for more info on this process. 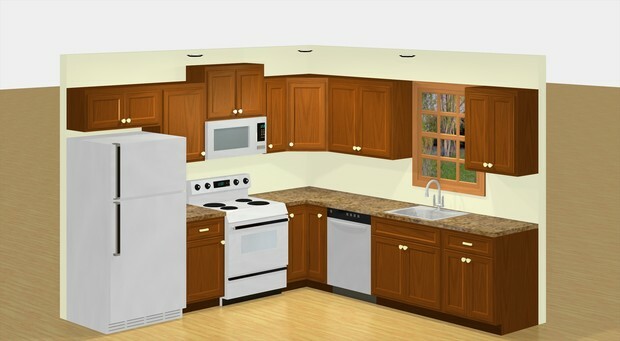 $500 OFF ANY REMODEL OF $5000 OR MORE.